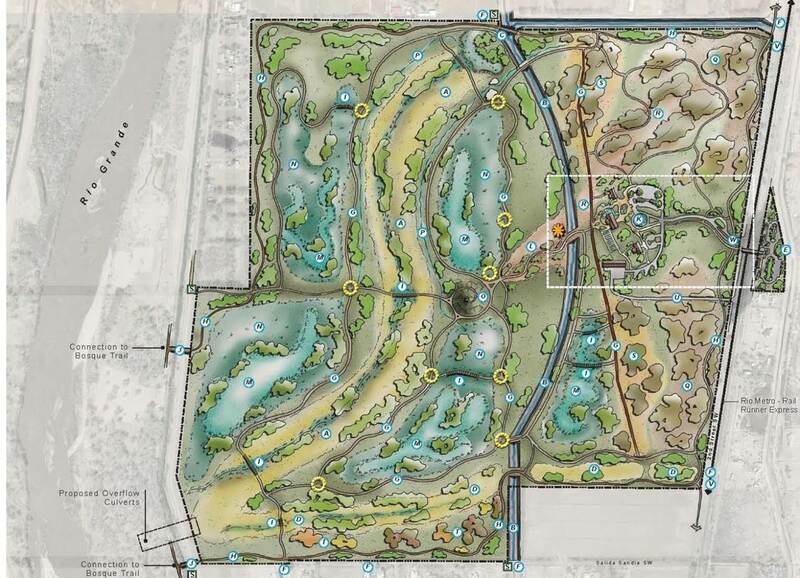 The Refuge, still in its initial phases of development, continues to work on restoring the land to its natural state of native habitat along the Rio Grande. 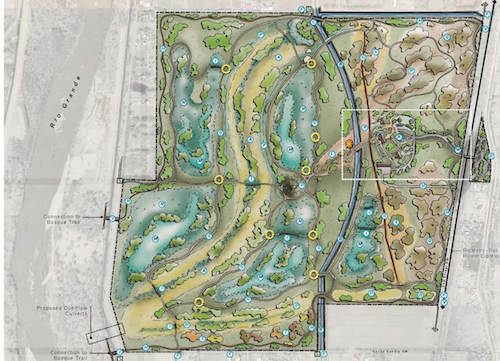 We envision Valle de Oro National Wildlife Refuge as a dynamic urban wildlife refuge with deep connections to the community, innovative design and programming that increases a sense of environmental responsibility and stewardship. Our vision is that the Friends of Valle de Oro NWR of the future is a dynamic group - a force for positive change, with a diverse membership, a healthy, well-managed budget, with growing financial and resource capacity. 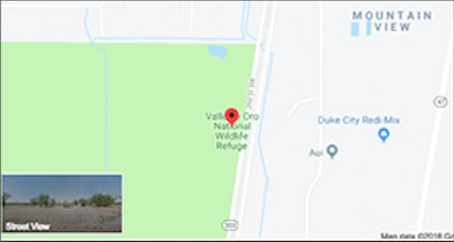 The Friends contribute to Valle de Oro being a vital, exciting place of learning with a wide variety of environmental education programs, community activities, and events drawing many diverse visitors. Trails and other Refuge features guide the steps of local adults and children who visit regularly, gaining a love for the outdoors, and an awakening sense of stewardship. Refuge amenities and activities support increasing development of a conservation ethic, and inspire engagement in related local, regional, and national issues. We see increasing numbers of visitors from outside of Bernalillo County and around the world who become aware of and are sympathetic to our broader mission. Follow Our Progress on Facebook and Twitter!